A very poignant portrayal of some of the most traumatic events for women in modern India. 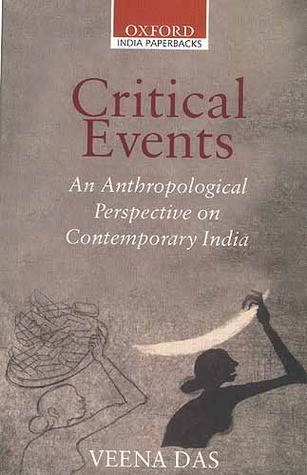 Well analyzed and carefully deconstructed for the most part, it would have been better if Veena could have also shed some light on the comparative aspects of some of these treatments and judgments from an international perspective. The essays on the Bhopal Gas tragedy and on the anthropology of pain are particularly worth reading. The language is obscure and deliberately scholarly as most anthropological works tend to be but with persistence the reader can make out the real empathy from which the scholarship draws sustenance.